FOX Dramas The Passage and Proven Innocent to Premiere at Midseason! THE PASSAGE: L-R: Saniyya Sidney and Mark-Paul Gosselaar in THE PASSAGE premiering midseason on FOX. Photo by Steve Dietl/Courtesy of FOX. FOX has an epic thriller – The Passage, and a legal drama – Proven Innocent – set for midseason. Based on author Justin Cronin’s best-selling trilogy of the same name, The Passage includes Ridley Scott amongst its executive producers. Proven Innocent is from Empire co-creator Danny Strong. EMPIRE – Pictured Clockwise L-R: Terrence Howard, Jussie Smollett, Bryshere Gray, Trai Byers and Taraji P. Henson – Photo by Michael Lavine/Courtesy of FOX. Fox’s hit drama Empire will be back for a fifth season. Academy Award Winner Forest Whitaker and Emmy Award and Golden Globe Winner Alfre Woodard guest-star in tonight’s new episode (8/7C). 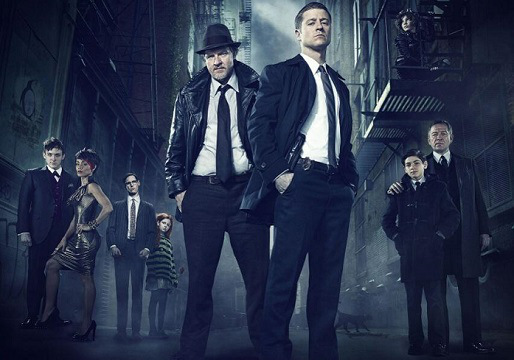 FOX Picks Up Gotham and Empire For Second Seasons! Empire and Gotham have been grabbing ratings for FOX so the network has picked them up for second seasons. Check out the press releases after the jump. I’m sure there were some people who laughed when Lee Daniels said he was going to make a black Dynasty for television. Well, it’s almost here – and here’s the first teaser trailer to prove it. Empire stars Terrence Howard and Taraji P. Henson and will premiere on FOX in 2015. Follow the jump to check out the teaser. Naomi Campbell Lands Recurring Role On FOX’s Empire! Naomi Campbell has been cast in a recurring role on FOX’s Empire – a drama from Lee Daniels and Danny Strong. 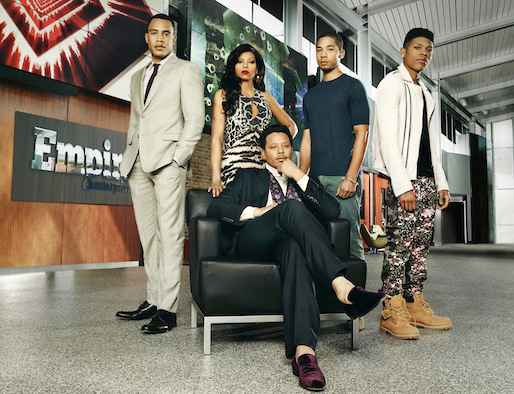 The series rotates around the family of hip hop mogul Luscious Lyon, the CEO of Empire Entertainment. Campbell will play Camilla, a hot older woman involved with Lyon’s son Hakeem, the potential heir to the Empire entertainment throne. For further details, follow the jump.